What Information Is Needed To Get An Auto Insurance Quote? 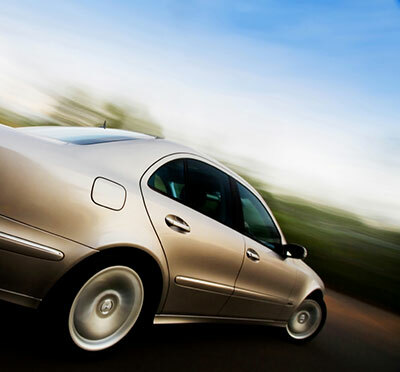 Home > Blog > What Information Is Needed To Get An Auto Insurance Quote? You may wonder why things such as your age or marital status matter when it comes to buying auto insurance. All of the factors listed above and additional factors are considered when the insurance company offers you a quote. By look at these factors, the insurance company can rate you and your vehicle based on the likelihood of you filing a claim. For example, people under the age of 25 are typically charged a higher rate because they have less driving experience and are more likely to get into an accident compared to someone with more driving experience. Consider your driving record and if you have any violations. To an insurance company, a driver who has had multiple violations on their record are more likely to have more in the future, making it riskier for the insurance company to insure that driver. Insurance companies also look at these factors to see if there are opportunities for discounts. For example, if you are driving a newer vehicle, that car most likely has many safety features that would help minimize damage and expenses in a potential accident. The insurance company will likely give some sort of discount or give you a lower rate because of these safety features. The insurance company will also want to know your line of work, not only to look for business risks but also to look for potential employment or professional discounts. To save you time and trouble trying to make sure you’re getting the best rates on your auto insurance, just contact Bill Brian Insurance Agency in Indio. We will take the hassle out of getting quotes from multiple companies and we will help you choose the right policy for your needs. Just give us a call at 760-342-0262 or click the Get a Quote button below to request a quote online.